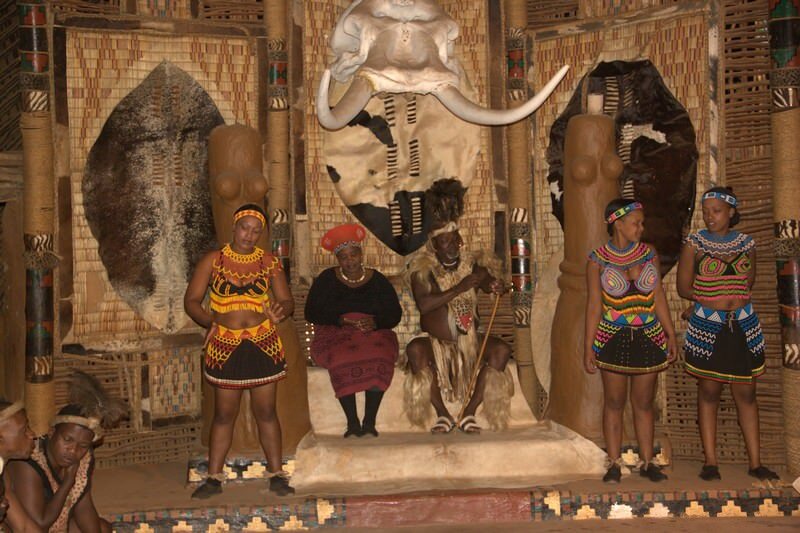 Shakaland provides insight into the culture and traditions of South Africa's Zulu nation. 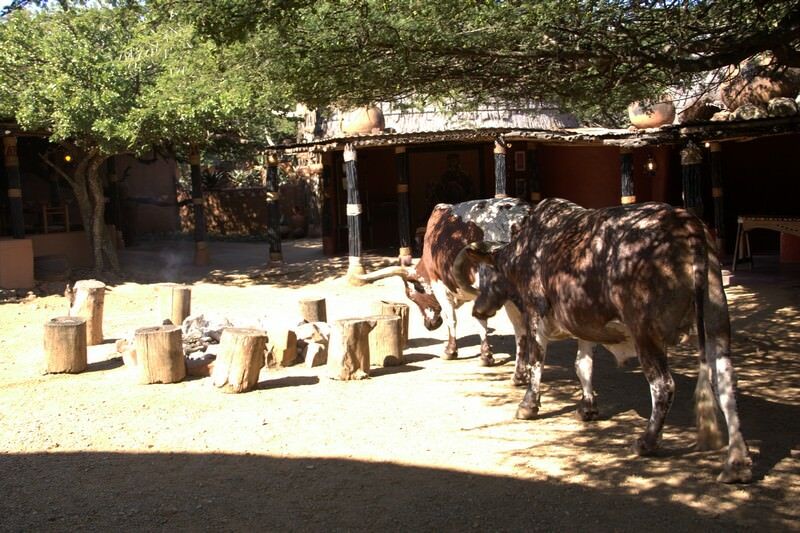 Shakaland resembles a traditional Zulu homestead. It is found in the Entembeni hills close to Eshowe in KwaZulu-Natal - a scenic destination for a tour in South Africa. 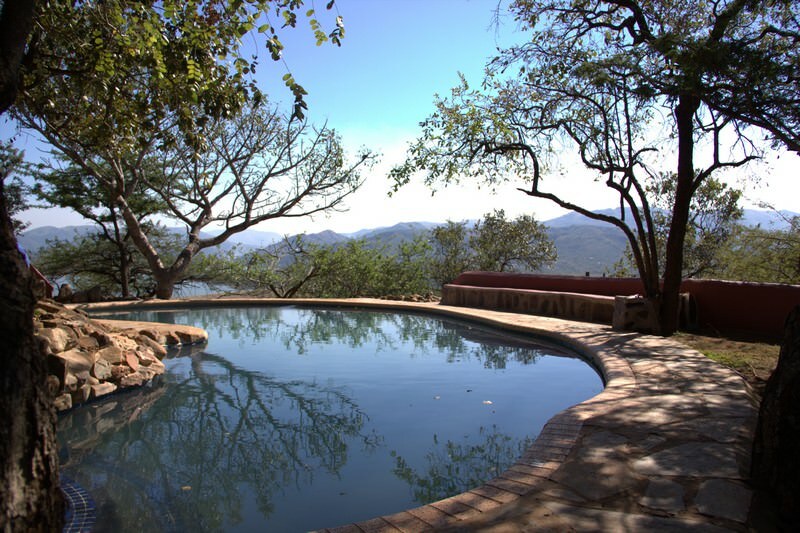 Panoramic views of the surrounding bush and Phobane Lake can be enjoyed from Shakaland. 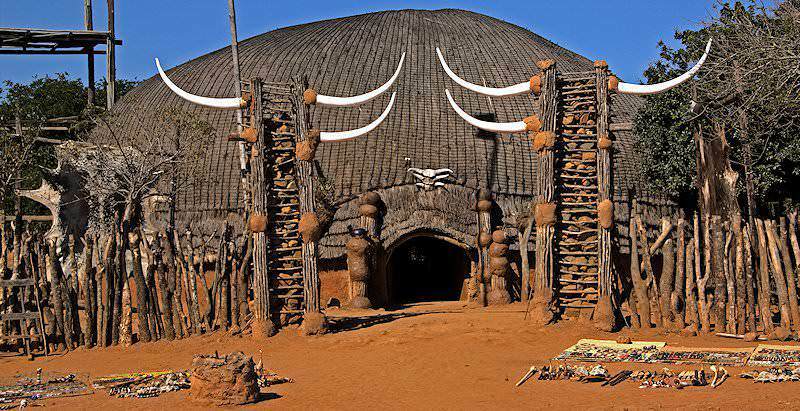 The hotel was constructed during the filming of the epic Shaka Zulu series. It has been providing international visitors unique insight into the culture and traditions of the proud Zulu nation for many years. 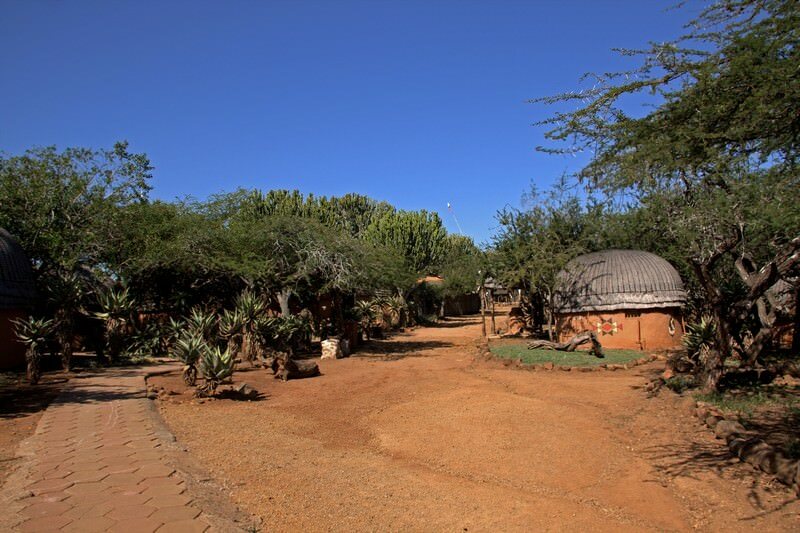 Accommodation is provided in beehive huts with thatch roofs. 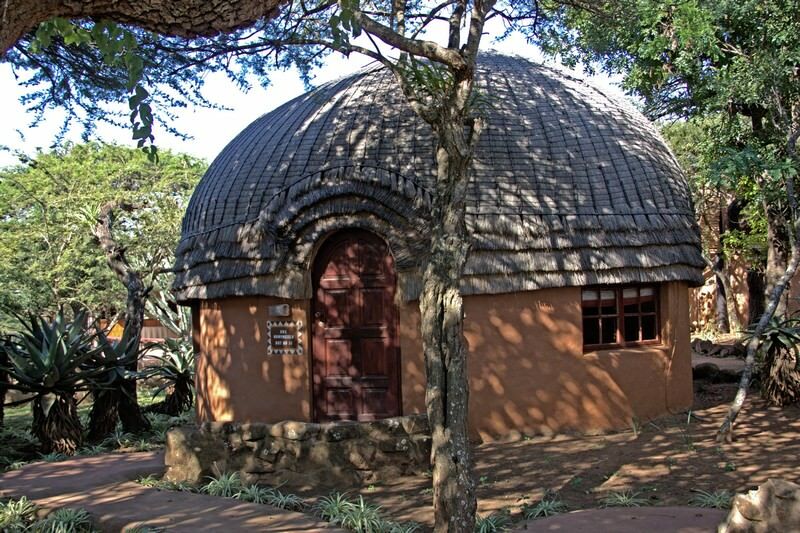 The style and decoration of the hotel is inspired by Zulu construction methods and artifacts. Each room offers an en suite bathroom and ceiling fan. 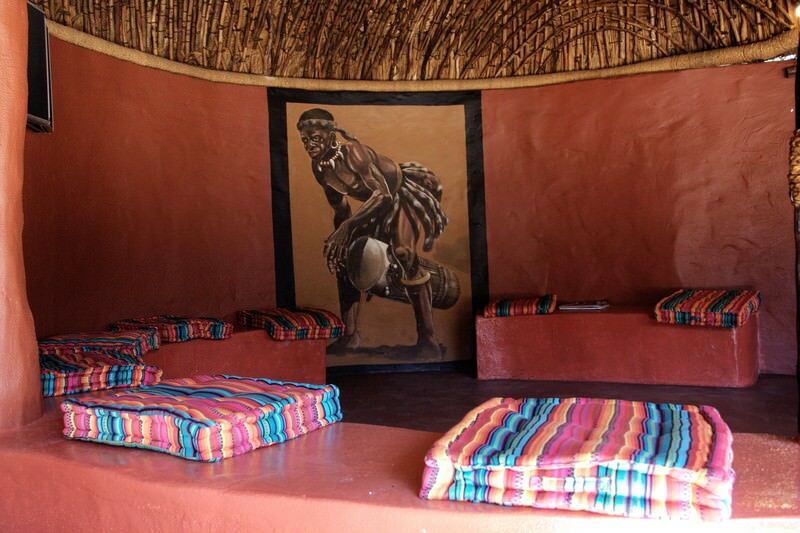 The units provide comfortable accommodation and a feeling of being part of the Zulu tribe. 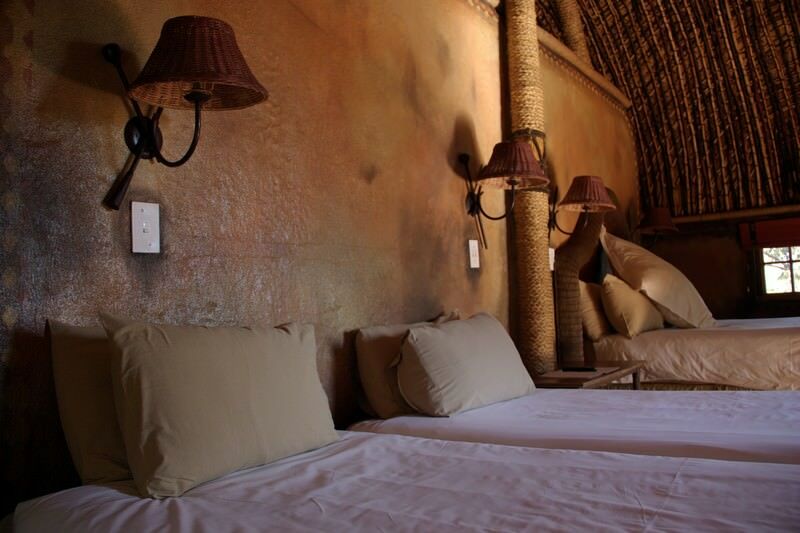 Rooms are equipped with television sets and DSTV. 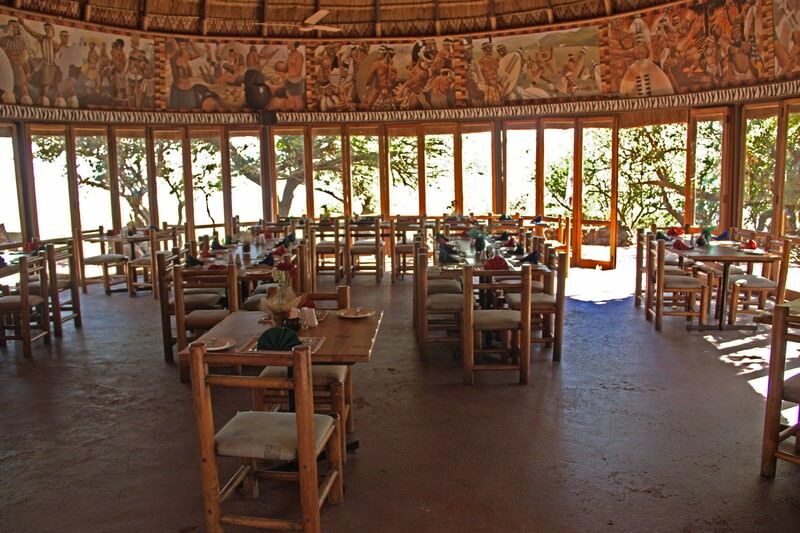 The main complex features a restaurant and viewing deck as well as a comfortable lounge area. 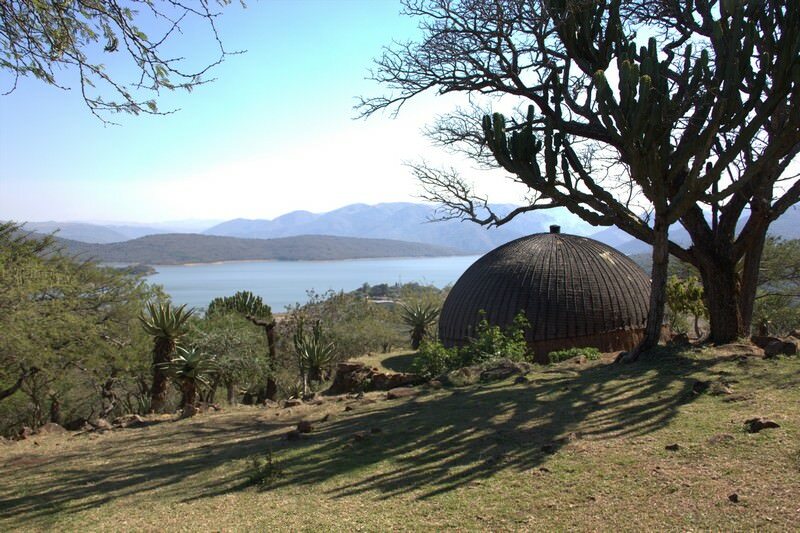 The grounds are home to a Zulu homestead where guests are transported back in time to experience the way in which the Zulu tribe traditionally lived. 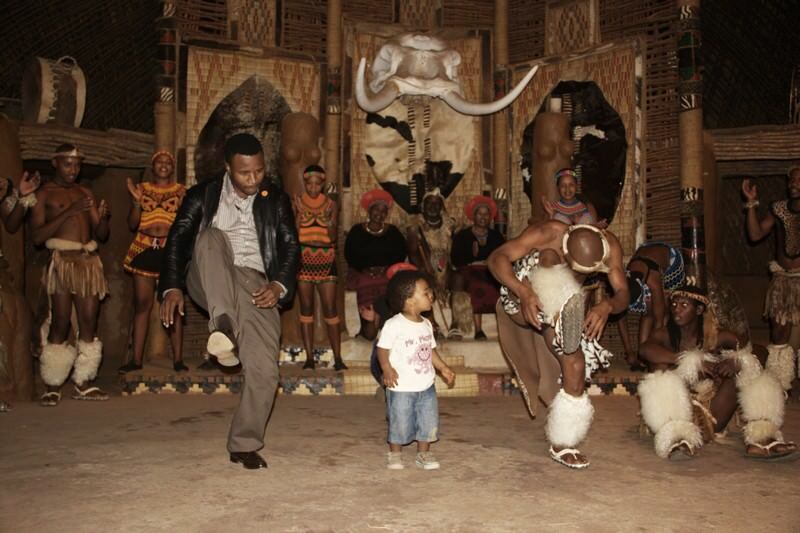 The Zulu dances are sure to be a tour highlight. 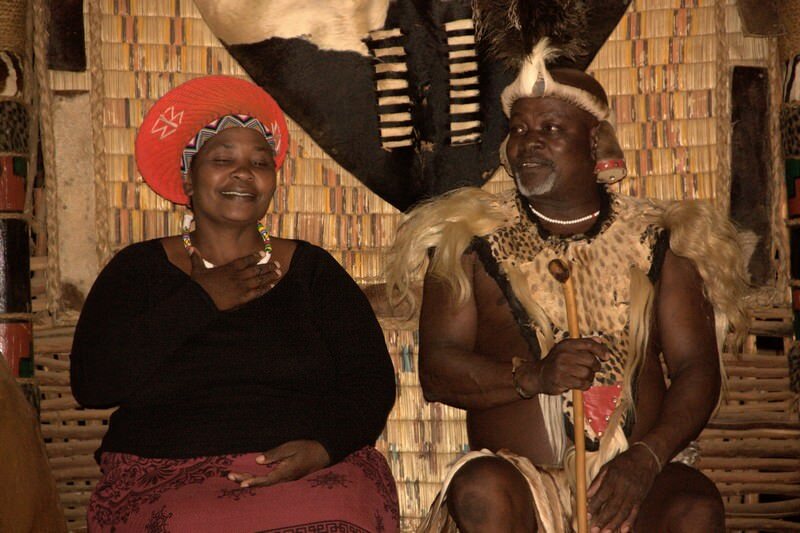 Nowhere else in the world will you be able to appreciate the rich cultures and traditions of the proud Zulu Nation other than in South Africa. 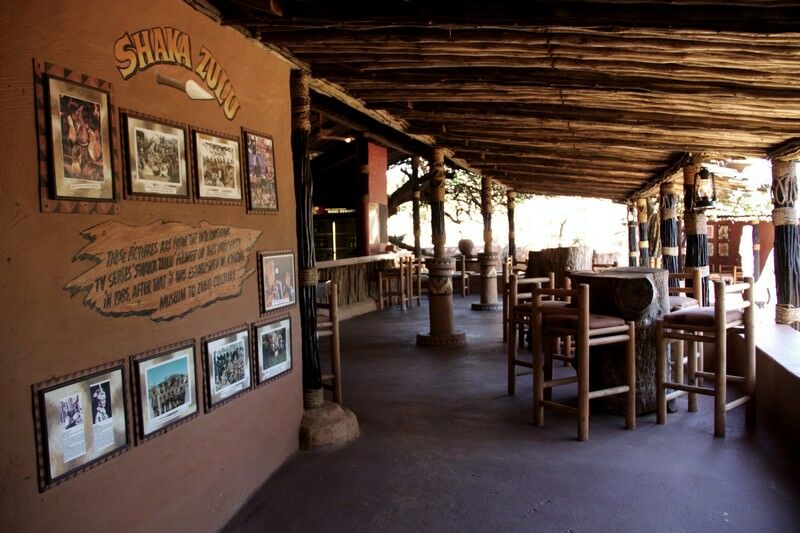 The theme at Shakaland is interesting, the accommodations comfortable and the experience informative and enjoyable. Clients invariably find it to be unique and rewarding. One thing I have to mention is the fact that the rooms only have ceiling fans and no air-conditioning. Zululand gets incredibly hot in summer and this can be the cause of some discomfort, especially in February. South Africa offers a wealth of attractions for discerning travelers. Botswana is a truly wild destination, with numerous safari areas to choose from. Namibia's unique destinations include Etosha, Sossusvlei and Swakopmund. Zambia is one of the continent's most rewarding safari destinations. Zimbabwe is home to the awe-inspiring world wonder of the Victoria Falls. The Greater Kruger National Park includes sought-after game reserves like Sabi Sand, Timbavati, Balule and Klaserie. The Sabi Sand Private Game Reserve is Big Five territory and home to some of the most sumptuous lodges on the continent. Cape Town is a fantastic tour destination that is home to captivating natural attractions like Table Mountain and Boulders Beach. The Garden Route is flush with pristine forests, striking blue flag beaches, multiple lakes and a wealth of opportunities for adventure.